The MCM took the initiative to celebrate its first Media Ethics Campaign in Septemberto coincide with International Media Ethics Day. 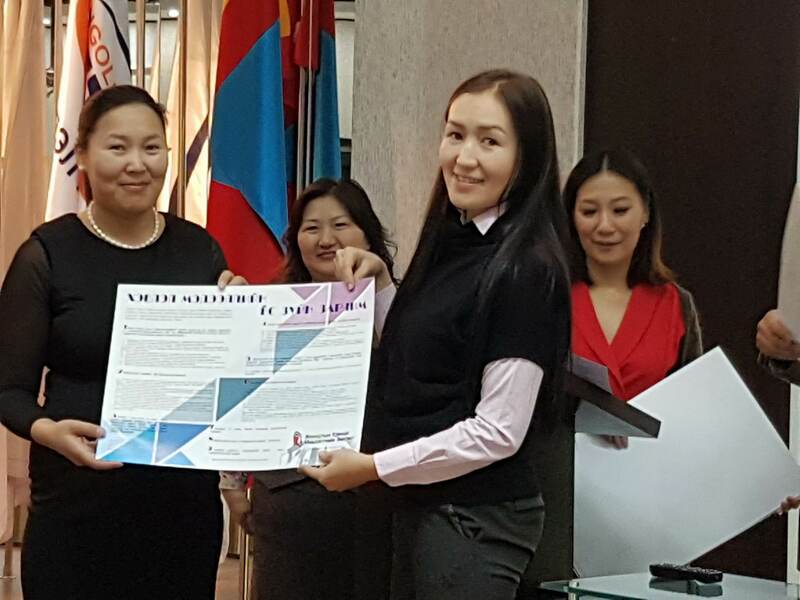 The International Media Ethics Day founded by a handful of volunteer journalists, ansd since has extended its scope over the years to be now commemorated around the world. 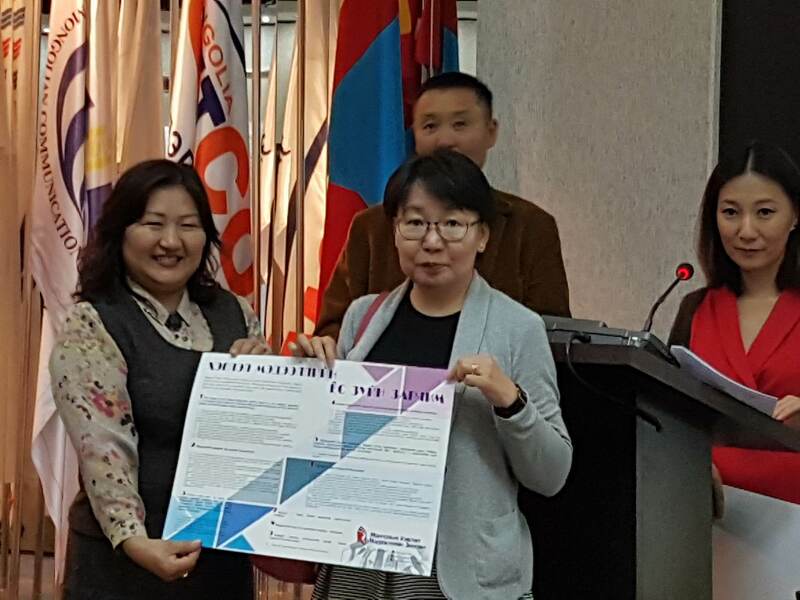 Last year, the NGO Globe International started the initiative to celebrate the Media Ethics Day for the first time in Mongolia. This year that honour was passed to the MCM to celebrate the Media Ethics Day campaign between 19th to 30th of September 2016. 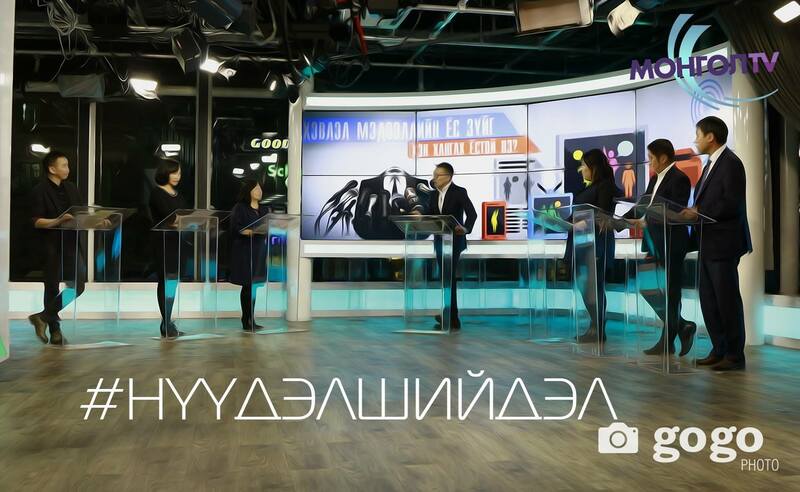 A discussion and debate on media ethics, encouraging the media houses and editors to be a part of the campaign, and organized the “Ethical principles of a journalist” training session for administrators, journalists, and owners of the web portals, members of the Mongolian Website Association. 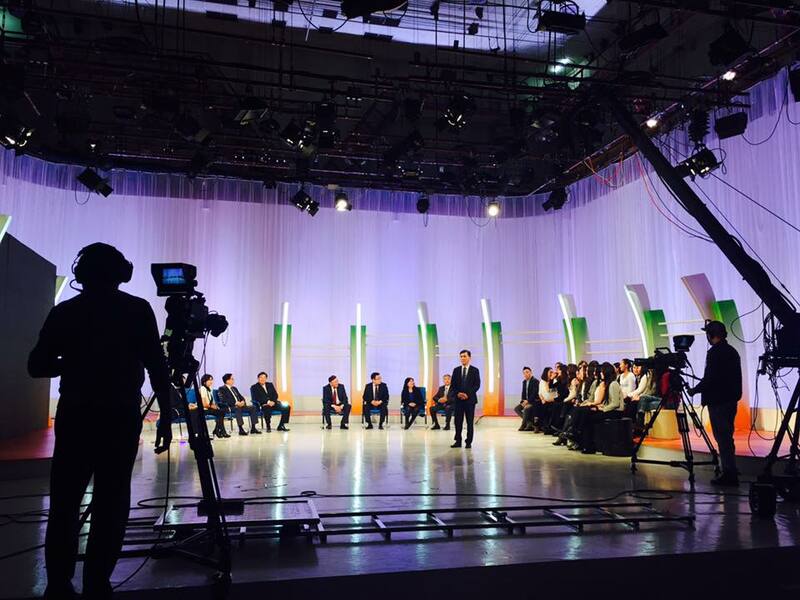 A Programme entitled, “Maturing media ethics in Mongolia.” This was an open forum on the Mongolian National Television broadcast throughout the country. 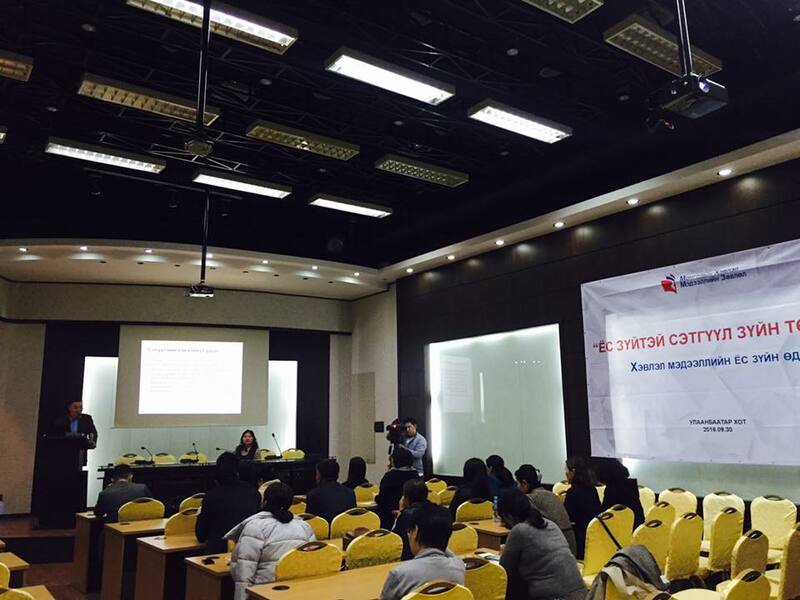 The open forum was held with a range representations from various NGOs and associations, including the MCM, Mongolian Journalism Association, Globe International NGO, Mongolian Attorneys’ Association, Mongolian Chamber of Commerce, other participants including university students of journalism and law, and civil representatives. Participants came together to discuss different aspects of media ethics and noted that the current level of maturity of the MCM is to be acclaimed as a solid accomplishment of the sector. The MCM organized a training and discussion event titled “The Pursuit of Ethical Journalism” with representatives of media organizations, professional associations and journalists. The aim was to encourage the stakeholders to continue to promote media ethics, responsible journalism and an ethical working culture. The MCM provided in depth information on the Code of Media Ethics to all representatives, and presented a copy of the Code to each of the media houses. 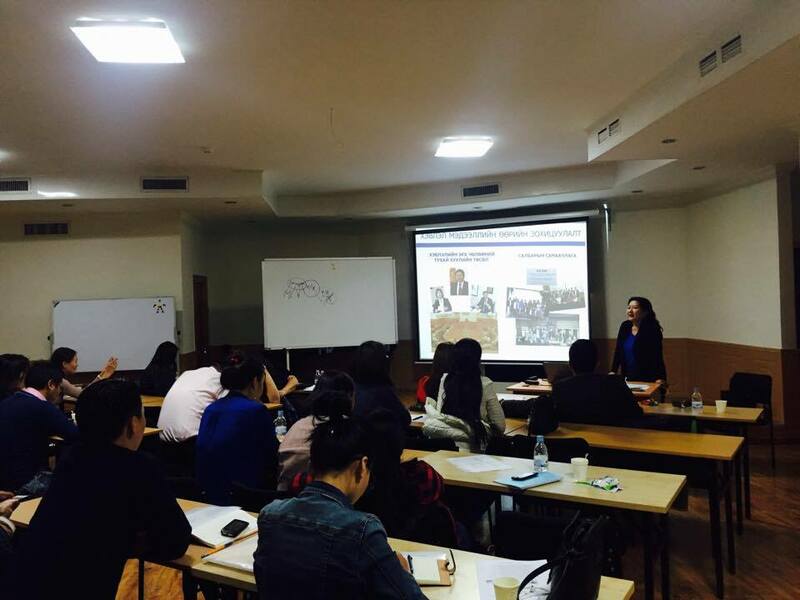 Also, by the invitation of the Embassy of the United States to Mongolia, international expert and Professor of the Indiana University, Doctor Sherry Ricchiardi visited Mongolia to hold roundtable discussions and to exchange views with the members of the Board of Directors and the Ethics Committee members. All in all, the last weeks of September were fully devoted to promoting media ethics by engaging stakeholders extensively. 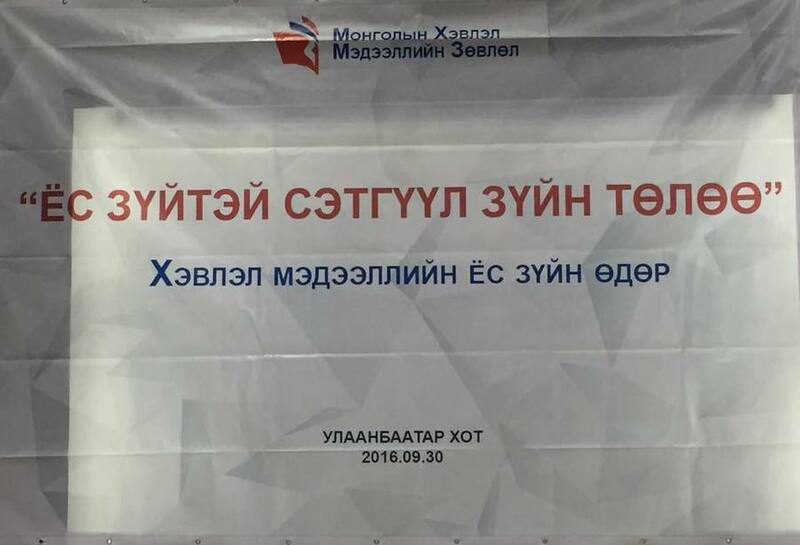 It is clear to the MCM from its many and extensive discussions with journalists, politicians, media owners, associations, NGOs and members of civil society from both the capital and provincial areas, that professional responsibility, improved journalistic standards and ethical reporting supported by good media self-regulatory practice is not only achievable in the long-term but a real possiblity now. 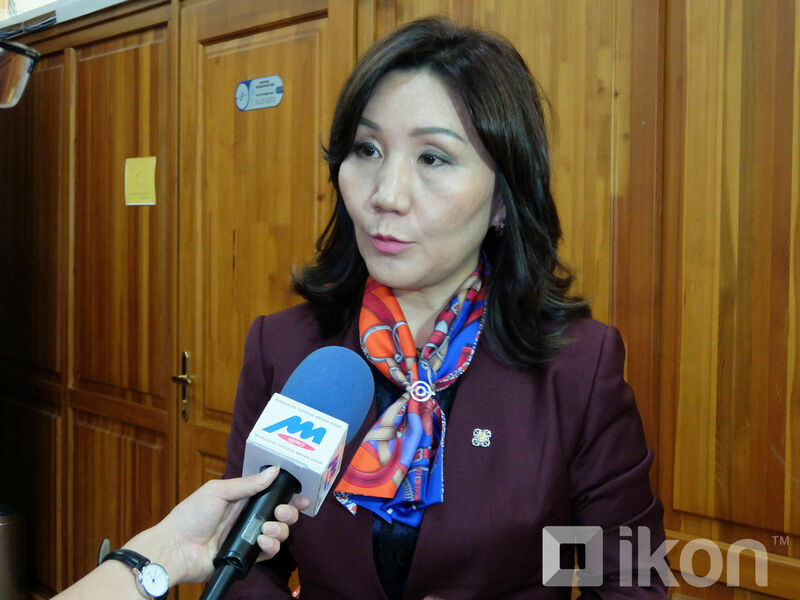 And the MCM is fully committed to playing a key role in making sure that it does everything in its power to support this important democratic process.